When it comes to slimming down, more tools in your strategy box may just mean more pounds lost. Some tools are easy to identify. The ones we think of most often are exercise and diet. We all know the “move more and eat less” rule of weight loss, but what we may not think about is how what we eat can be as important as how much we eat. Certain foods can actually fight fat. 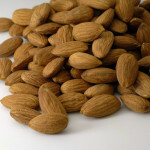 The next time you are looking for a way to give your weight loss plan a boost, add a few of these fat fighting foods to your diet and enjoy stepping on the scale again. This power fruit is full of fiber, which helps you feel full. Apples are also low in calories and high in nutrition; a definite win – win. Two more reasons apples make the foods that fight fat list? Much of the energy used in consuming apples is expended in chewing and digesting them. Sometimes people refer to apples and other fruits and vegetables having a similar effect as negative calorie foods. 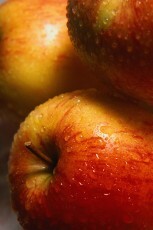 Apples may also reduce the body’s ability to absorb fat. What’s not to love about that? 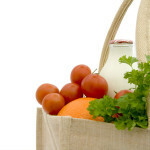 Dairy products may not be the first foods that come to mind as fat fighters. Actually, it is the calcium they contain that puts them on the list. Researchers have found that high calcium diets boost weight loss by reducing fat stored in the body. 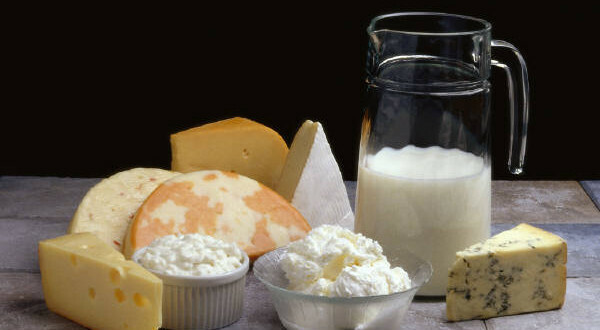 Be sure to choose low fat dairy products as full fat products negate the positive impact of the calcium on fat metabolism by adding too many calories and fat. Whole grains help fight fat by creating a feeling of fullness. These grains are also complex, which means they require more energy (read calories) to digest. They also support your metabolism by preventing spikes and helping it to burn more efficiently. 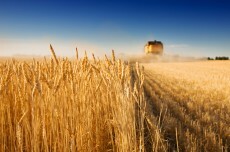 Whole grains include things like brown rice, quinoa, barley, oats, corn and millet. 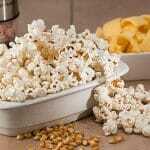 Avoid preparations that add unnecessary calories. It is okay to include moderate portions of chicken, beef and turkey in your diet. The protein contained in lean meats is satiating, which means less will feel like more. Lean meats can also help fight fat by feeding your muscles. A good muscle to fat ratio keeps your metabolism pumped up and ready to burn more calories. Spicy foods can also fight fat. 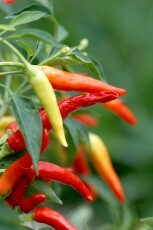 Examples include jalapenos and other hot peppers that have capsaicin, which boosts metabolism. Try to choose some fat fighting foods with every meal and snack. There are even fat fighting beverages you can include, such as green tea and caffeinated coffee. Weight loss can be challenging, but when you know what to eat, as well as how much, you have a better chance of beating the odds.